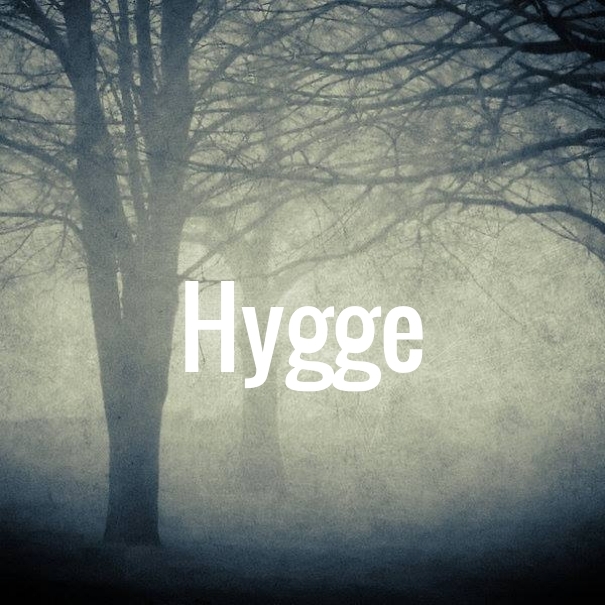 A Danish word so ridiculous and warm and delicious it is almost always accompanied by a parenthetical pronunciation guide (pronounced: Hue-gah). It sounds like hug and a big of a cheer, a rousing cry of community. And that is sort of what Hygge is. Our current bleak midwinter advances and retreats, gives stark greys and starting cardinals, offers eye-stinging winds and harsh sunlight, pushes us ever forward towards responsibilities and duty; hygge is our buttress against it all. It is warmth and simplicity and comfort and ease. We light candles and we commune. We bake bread and slather the warm slices with butter or jams. I try to unburden mind and soul by clearing clutter. I fluff couches, we snuggle. Heads are rested against shoulders. We should probably eat more soup. We laugh when we can, our ultimate dragon glass against winter and any foe trying to jackboot all over our merriment and mirth. We read and play in our bedrooms and under blankets. There is cocoa and tea and extra creamer in the coffee. We tend to our indoor plants which seems an act of pure optimism. We read and stretch. We lotion our hands. I am trying to find it in moments with others, in real life. To stop and enjoy, to laugh and hug and warm the belly and the heart. My hands are always cold and I wear mittens inside. My children stay in their pajamas. We read aloud in hushed tones at the end of the day in the same meditative lulling voices that we use to comfort children’s worries and pains. We wait for the sun, and when it peek-a-boos and reminds us it is still there, we see its rays dancing on the icy grass. We make our own hope. This week brings a lot of wonderful attention and the fruition of a lot of work, as I will be published on two separate web sites. It’s glorious and can stir up some anxiety and certainly excitement. We will celebrate and know it is both fleeting and permanent, part of a world whose attention span is limited. I hope a phrase or an image will resonate and matter and bring a laugh. They are light pieces. I hope they are a little sunshine for someone, but they’ve already shed light for me. They are my words and now they are our words. They can fly on their own.